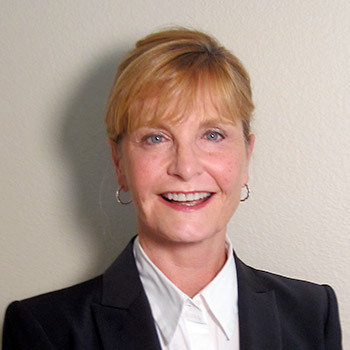 Heritage Hearing Aid Solutions provides hearing healthcare services to Newport Beach, Irvine, and all of their adjacent cities and communities; and all with the highest standards of quality and care. Every individual’s hearing needs are unique; and we keep that in mind with each patient in order to deliver outstanding hearing healthcare. 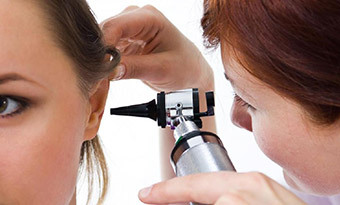 We offer a wide range of services that include hearing testing, hearing aid fitting, programming and adjustments, auditory counseling, in-home care, and hearing aid repair. 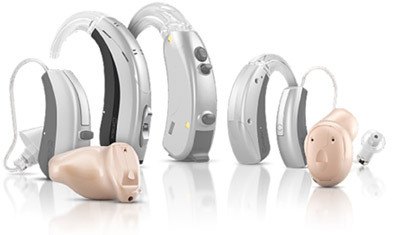 We offer hearing aids from the world’s top manufacturers with the most advanced technology available; and we work with our patients to determine technological needs and solutions that fit their lifestyles and budget. Since 1988, Heritage Hearing Aid Solutions has been helping patients hear better and live more active, happy, and productive lives. Excellence is our standard; and we achieve it everyday utilizing the most advanced instrumentation, processes, and procedures. If you or a loved one is struggling to hear, please call today and schedule your no-risk appointment. 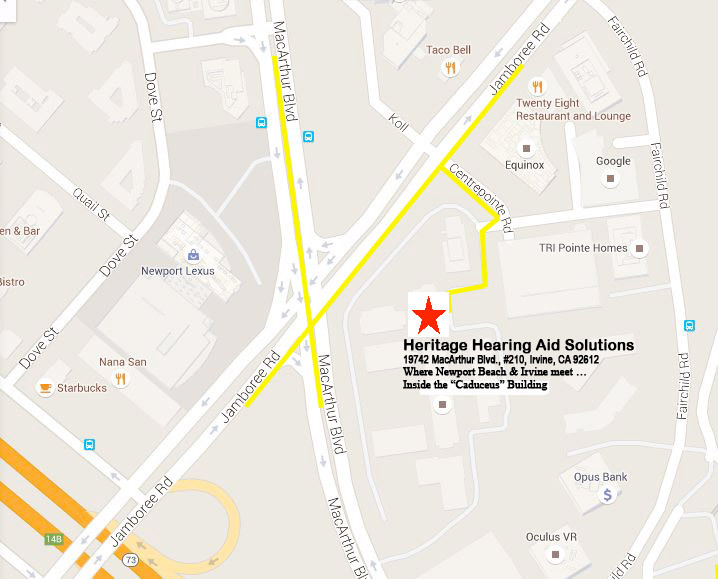 Come discover what thousands of Californians already know – the difference that Heritage Hearing Aid Solutions can make. 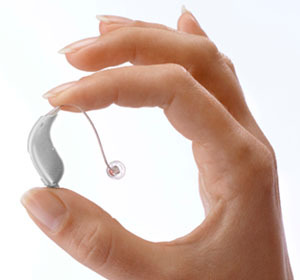 Q: What’s the difference between a hearing aid and a personal sound amplifier? A: A hearing aid is classified as a medical device and is intended to help someone compensate for hearing loss. A personal sound amplifier is intended to amplify sounds for a non-hearing-impaired person for things like recreational type activities. 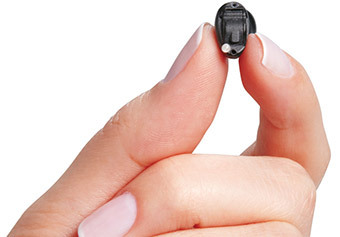 Personal sound amplifiers are not an adequate substitute for hearing aids; and should only be used after hearing loss has been ruled out by a hearing healthcare professional. If you recognize any of these signs with yourself, or someone that you know, we strongly urge you to contact us to get answers. 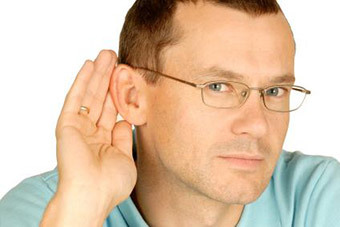 Q: How do I approach a family member or friend who has hearing loss but denies it? A: As frustrating as it may be to watch someone that you care about deny an issue, the best thing that you can do is be positive and support him/her as much as possible. A positive approach will show that you care; and that goes a long way to help someone feel motivated to address the issue. Once he/she is ready to make an appointment, offer to tag-along for extra support. To make an appointment, call 949‑462‑0000 or click here to request an appointment online.